This is #17 in my Poetry Friday "poems about poems" series! Happy news! 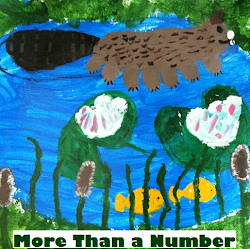 A band of us from the "Poetry Friday Gang" have had our proposal accepted by the Kidlitosphere Conference, KidLitCon! This conference will be on Saturday, October 23, in Minneapolis, Minnesota. Mary Lee Hahn, of A Year of Reading, wrote the proposal, and our panel includes: Toby Speed of The Writer's Armchair, Andromeda Jazmon of a wrung sponge, Laura Shovan of Author Amok, Laura Purdie Salas of Writing the World for Kids, Elaine Magliaro of Wild Rose Reader, Mary Ann Scheuer of Great Kid Books, and me. I cannot wait to meet these poets and bloggers in person. If you are planning to attend this conference, please stop by. 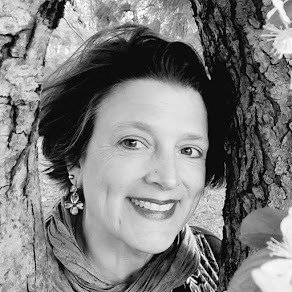 If you live in the Western New York Area, consider visiting East Aurora this weekend for the Storybook Window Walk, a celebration of THE SCARIEST DREAM EVER, a picture book written by Maria T. DiVencenzo and illustrated by Redfish Gallery owner and artist Alixandra Martin. The windows of Main Street will be transformed into a living picture book with the original paintings from the book. You will be able to read as you walk! Read more about this event in The East Aurora Advertiser. THE SCARIEST DREAM EVER isn't a poetry book, so I'm bending my own rules here on a Poetry Friday. However, this delightful book debuts tomorrow, September 18, and I would like to congratulate my artist friend Alix! 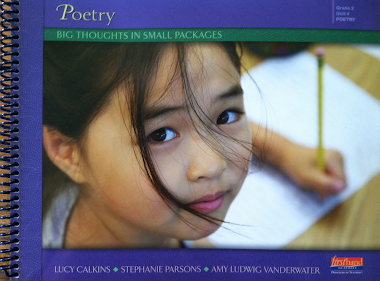 Teachers - I invite you to link to The Poem Farm on your teacher websites. I strive to make the writing ideas friendly and comfy, writing that a child could try alone or with a family member. 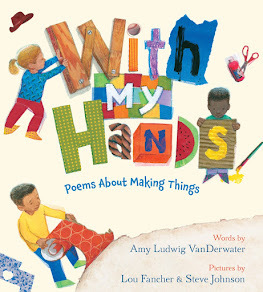 On the sidebar to the right, links may be of interest to parents wishing to embrace more poetry at home. 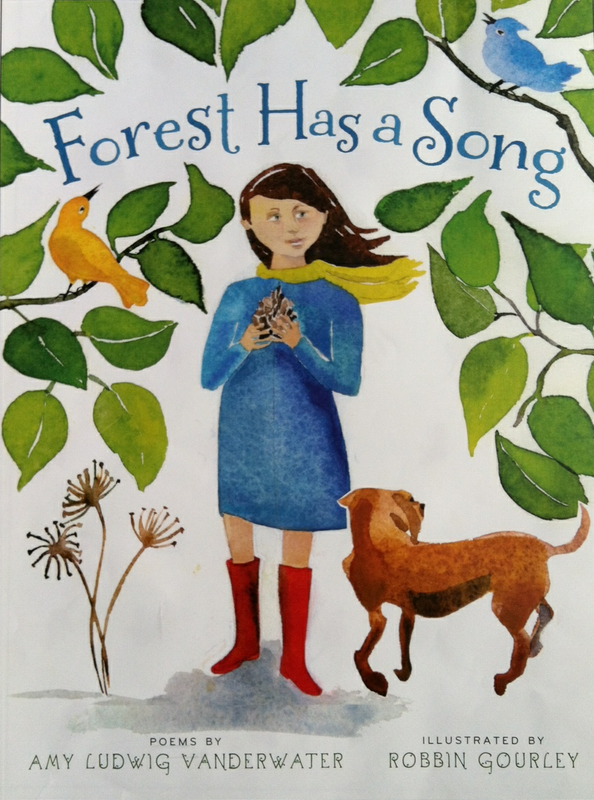 Next week I look forward to our first fall poetry classroom visit with first grade teacher Lori Faas from Canal View Elementary in Spencerport, NY. Elaine Magliaro, of Wild Rose Reader, is graciously hosting today's Poetry Friday. Be sure to scroll back on her blog and find some of her "Things to Do if You Are a ...." poems. They're charming and full of imagery! 171 poems and you CONTINUE to take my breath away with your originality and vision. Wish I could teleport to East Aurora for a peek at the Storybook Walk!! Mary Lee, You are such a generous friend, and I can't wait to give you a big hug in Minneapolis. Thank you! Today was beautiful! To see the whole town come out for the book was incredible. The windows just came alive!